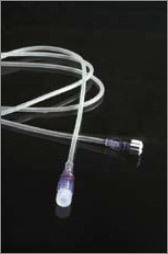 It is used for the administration of liquids to the patient under controlled flow rate. 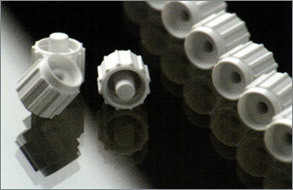 Sterile braided Polyurethane tube, with Male-Female Luer Lock connections, as an extension and in conjunction with devices for usage under High Pressure (up to 1200psi). 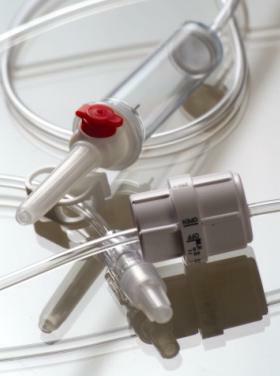 Intravenous Liquid administration set with the capability of precise regulation of the flow rate. 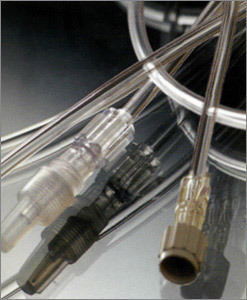 Sterile Simple PVC tube, with Luer Lock connections, for the handling and administration of liquids.